The ocean and above comes to life with Ariel, Sebastian, and unforgettable characters as they journey Under the Sea and back again in this inspiring coming-of-age tale. We love working on a cabaret show because it really gives our students the chance to sing more solos, work in small groups with harmonies, and improve on their choreography skills. We are very fortunate to be called on by the Houston community, such as Zoo Lights and Discovery Green, to perform for the public! This class is designed to prepare our students to be able to perform around Houston when asked. Whose line is it anyway? 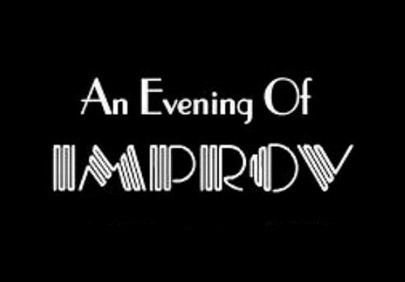 Improvisational skill are a vital part of live theatre and lucky for you they are also super fun to learn! Come learn how to think quick on your feet with Kregg Dailey in this amazing improv opportunity!